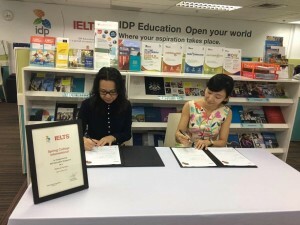 Yesterday, the Executive Principal of Spring College International, Ms. Lina Ji and Country Director of IDP, Ms. Shania Kim signed a MoU. 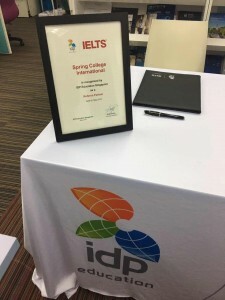 Spring College International has been appointed as IDP IELTS referral partner. Students can register the IELTS test through Spring College International from now on!